New London police are searching for the people who they say walked into the Orient Express Market, distracted the owner and stole money from the cash register Monday morning. Police responded to the market at 92 Truman Street around 10:30 a.m. Monday after receiving a report of a disturbance at the store. Officers arrived to discover the incident was a “strong-armed robbery” in which three suspects created a commotion to lure the store owner away from the store counter, police said. According to police, two black men and a white woman walked into the store and created disturbances in two different places to distract the owner. While the owner was calling police, one suspect ran to the cash register and grabbed a fistful of cash, which turned out to total about $300. 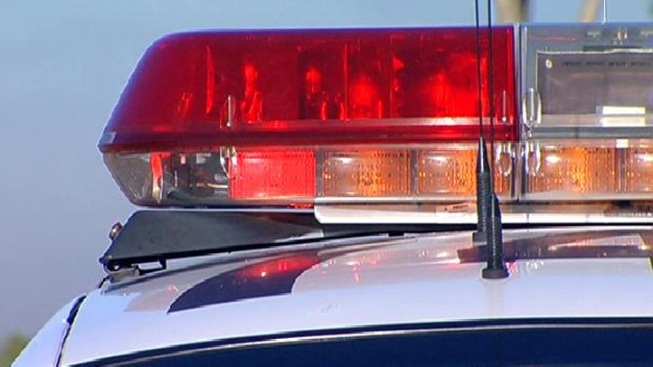 The three fled on foot and got into a light brown or tan-colored Toyota sedan, which was last seen traveling westbound on Truman Street, police said. The male suspects were described as being about 30 years old. One is about 5’6” tall and the other is 6’ tall, according to police. The store owner wasn’t able to give a description of the female suspect. Anyone with information is asked to contact New London police at 860-447-1481.